Unless you have or had a student loan, you may not have heard of the Public Service Loan Forgiveness Program which began in 2007 with a simple idea: provide debt relief to borrowers in critical but often low-paying careers after they make 10 years of timely student loan repayments. Law enforcement employees and public school teachers are examples of those who would be eligible. But in the spring 2017, many individuals who chose those types of careers learned that their federal student loans may not qualify for this relief after all. Our guest today is going to help us take a deeper dive into the qualifications for this program, plus tell us about new developments that may bring welcome relief to some student loan recipients. 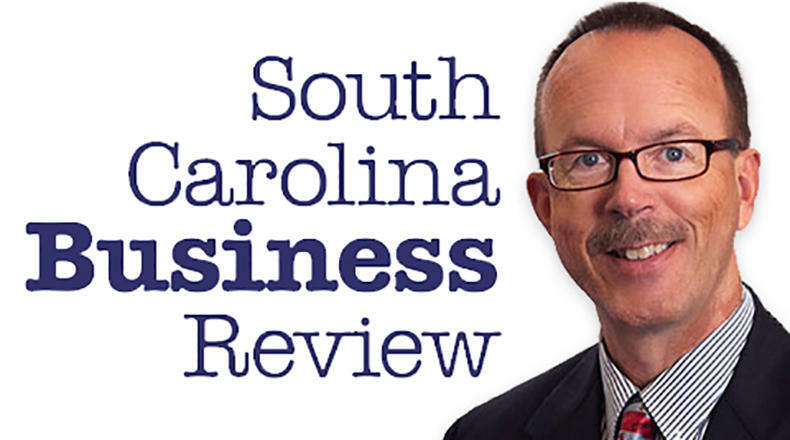 Mike Switzer interviews Roy Janse, a certified financial planner and managing partner of DeHollander and Janse Financial Group in Greenville, SC. Federal Student Aid-Public Service Loan Forgiveness Program.